Dog Training is an essential part of having a well-behaved dog. The most important lesson you can teach your dog is to listen to your commands. Behaviors like pulling on the leash, running off, and inattentiveness are responsible for the loss and death of thousands of dogs each year. 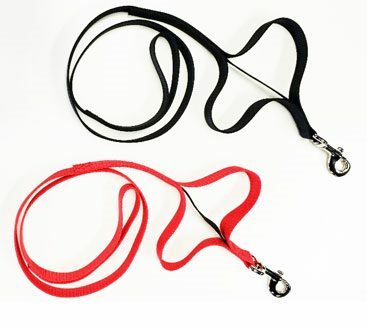 This training leash will help you to maintain your dog’s attention and keep him safe.